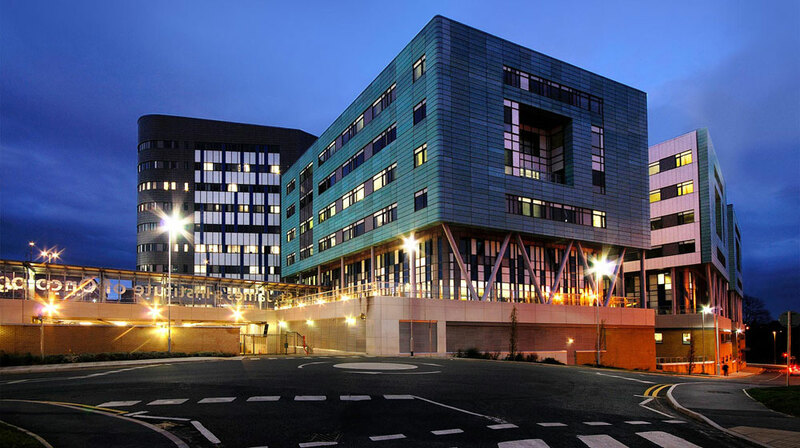 Leeds Teaching Hospitals NHS Trust is one of the largest and busiest acute hospital trusts in the UK, and one of the largest teaching hospitals in Europe. It is at once a regional and national centre for specialist treatment, a world renowned biomedical research facility, and a hospital for the community. Its charitable foundation is an independent organisation that works closely with the Trust to provide additional resources to aid the continual improvement in clinical performance and patient comfort. The Trust and Charitable Foundation have ambitious plans for the future, both to make significant improvement to patient care, and to harness people’s tremendous good will and community spirit. It was a pleasure to work alongside NHS Trust and Foundation staff and trustees to develop plans for future fundraising and to support their implementation. All systems go for our new Acquired Brain Injury (ABI) rehabilitation centre! Tarnside is a consultancy that helps charities and not-for-profit organisations deliver life-changing improvements through fundraising. We endeavour to work with integrity and humour, using our collegiate approach and skilled office team to maximise value to our clients.